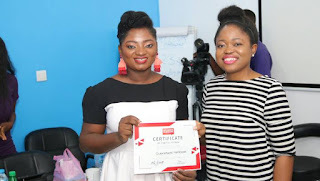 Popular blogger and social media influencer Tosin Ajibade also known as Olorisupergal recently held an influencer marketing training for entrepreneurs and digital media enthusiast on January 19, 2018 at ILX Centre Lekki, Lagos. 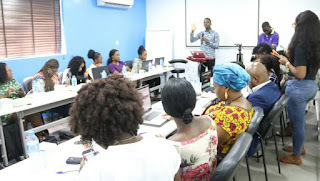 The event boasts four influential speakers who analyzed and explained influencer marketing to the trainees and they include, Olorisupergal, Sisi Yemmie, Femi Bakre of KraksTV, and RonkeFella. 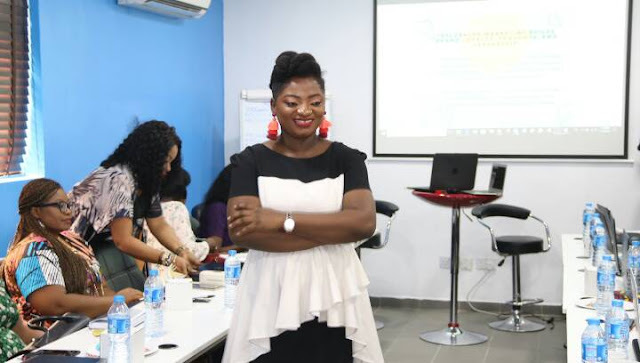 Olorisupergal began the seminar by talking about who an influencer is, and in her words, “An influencer is a person, connecting to different people or an organization through social media, using their opinion to influence people and their choices”. According to her, a lot of brands are in search for such people. 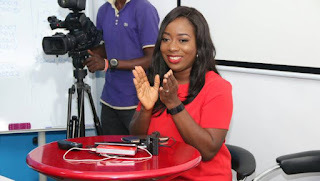 She elaborately described the various types of influencers and their relevance to the society. 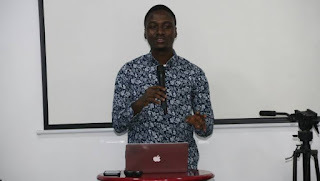 Femi Bakre of Kraks TV, who was also one of the speakers at the seminar talked on how to get started and the tools that can help the work easily. He went on to describe how he started and the importance of research at the beginning stage. Femi gave out some social media tools that can help make the workload easy for an influencer. 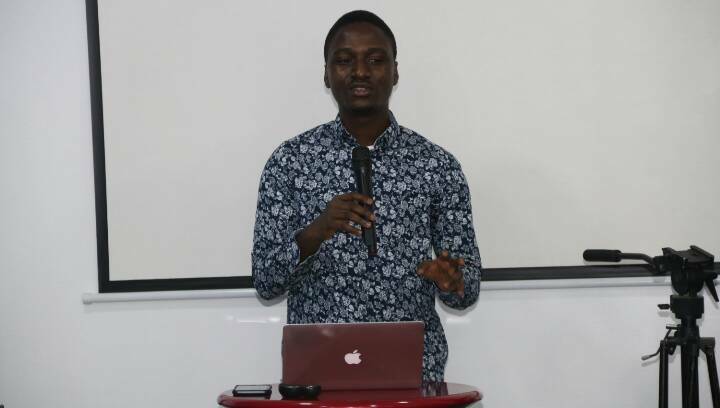 He introduced attendees to tools like Buffer, wunderlist, yandex.com and more. Sisi Yemmie shared with the participants, a story of how she became a YouTuber and the challenges she encountered. 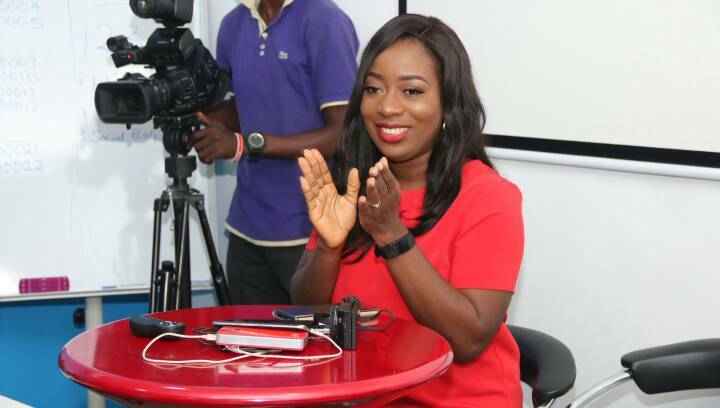 Sisi Yemmie went on to encourage the student to always carefully grow and engage their audience. She said ‘’be strategic, and it important to know your brand and be consistent’’. Questions and answers were not left out during the event, everyone got a chance to interact with the speakers and ask as many question as possible. Certificate of participation was given to everyone in attendance.